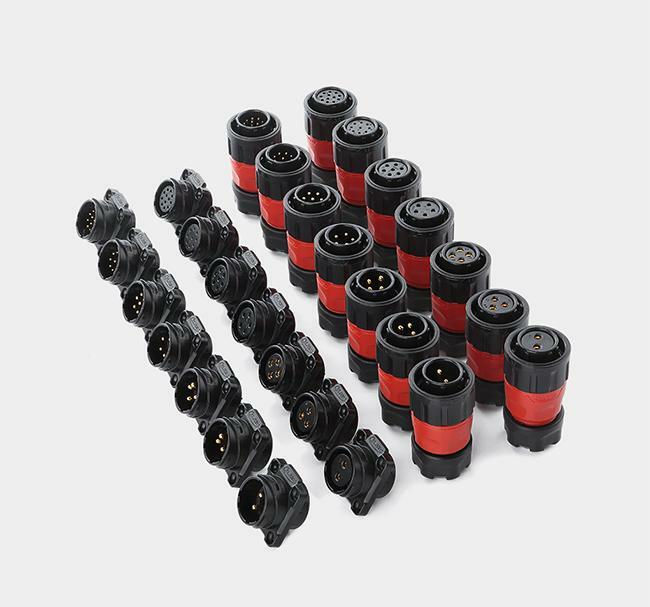 YM series connectors,using high-end injection molding PBT material,ensuring stable performance,2/3/4/5/7/9/12 pin to choose from,while meeting the needs of a number of power and signal equipment,the central shell distinctive logo,highlighting the latest design cnlinko.We produce female plug and male socket for this type. 1. Multi-core design styles(2-12 pin),in line with the diversity of industrial demand,for signal and power. 3. Gold-plated pins,high-strength corrosion resistance and electrical conductivity,effective response to temperature changes in current. 4. 1/4 bayonet ,simple operation,easy installation. 1. 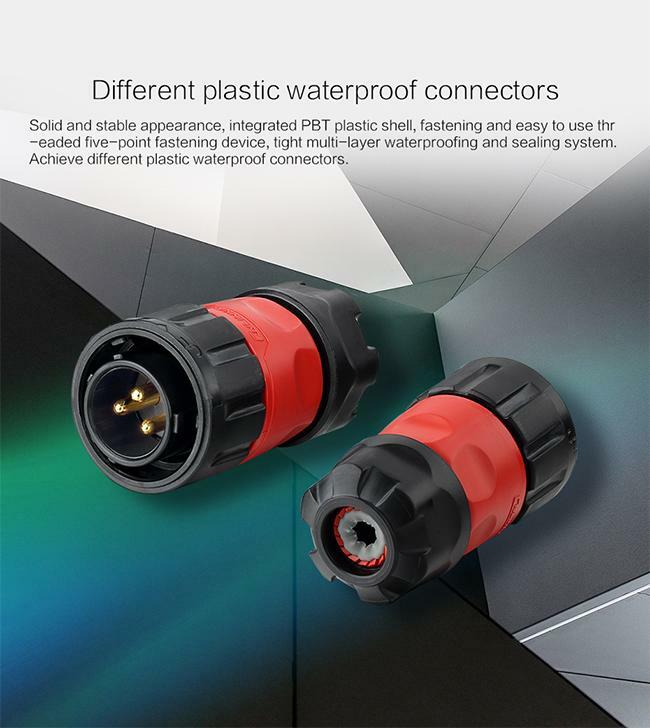 CNLINKO will provide water resistance connector technological maintenance and guarantee within one year if quality problem happens. We usually apply for package when our financial department comfirm payment.We'll send good s out 2-3 days when in stock,5-7 working days when none in stock.You can choose delivery term by sea,air and land.